This class was designed for beginners with little or no experience and those looking to improve their overall Jiu Jitsu knowledge. 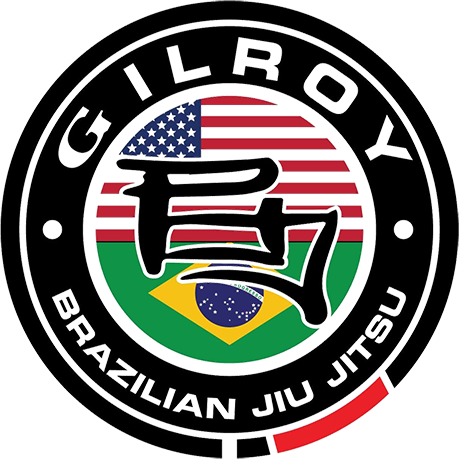 In this class you will learn the fundamentals moves, positions, and concepts of Jiu-Jitsu following the curriculum designed and tested by 12 time world champion, Caio Terra. We believe that this class is very important and we encourage even our advanced students to review and drill these moves as often as they can. Remember fundamental means important not basic! This is with the gi and is an hour long.